Matthias was born in Berlin where he graduated from the Academy of Graphics, Print and Advertisement as a graphic designer. He works freelance for exhibitions, publications, graphics and thematic projects mostly for museums and NGOs. 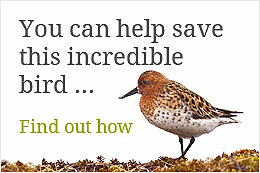 His work is often connected with the issues of nature and environmental protection. 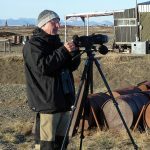 Matthias is an experienced amateur ornithologist and has taken part in expeditions and organised journeys to Morocco, Algeria, Turkey, Iran, Sardinia, Lapland, India, Poland, Karelia, Siberia, Bolivia, the Caucasus and Central Asia. Matthias regularly produces the layout of the Task Force News Bulletin and other work for the project in the past. 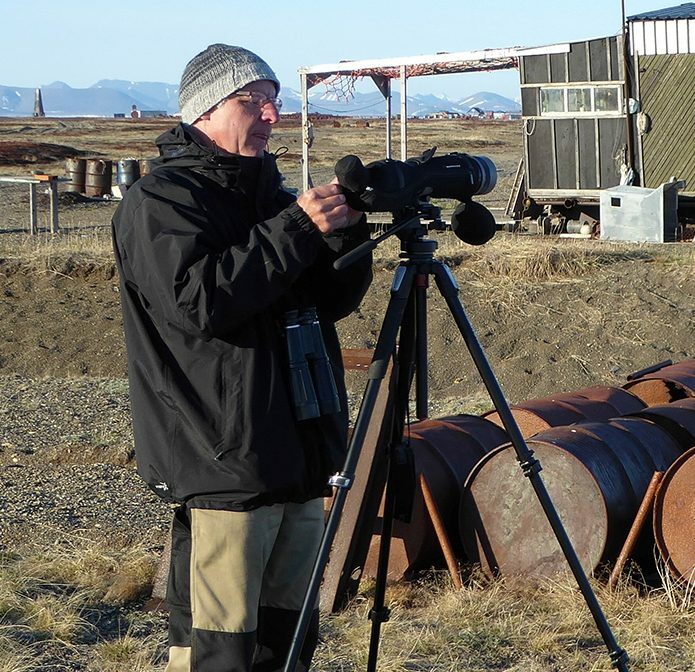 In June 2016 he joined the SBS survey team in Chukotka, where he had the opportunity to see spoon-billed sandpipers in the wild for the first time. However, this was not the first expedition in the field to search for them, as in 2005 he participated in the Indian Sundarbans expedition which unfortunately did not find any.